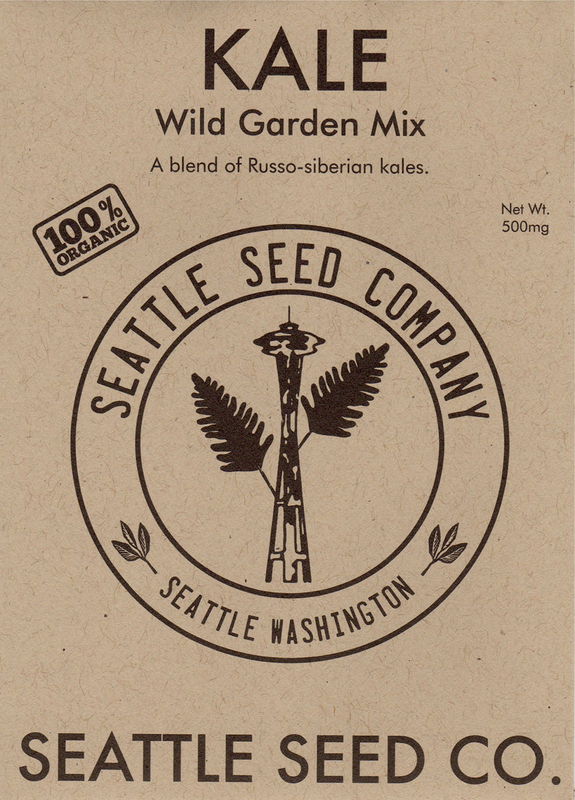 Seattle Seed Company?s premium seeds are 100% organic, heirloom and non-GMO. Seattle Seed Company is a USDA Certified Organic company that does not sell any genetically modified (GMO) seeds or seeds that have been treated with pesticides at any point in their lifespan. The seeds are carefully selected varieties to ensure they are of the highest quality and value.